Our first look at a Galaxy Note 9 in the flesh came earlier this week, showing off a design similar in most respects to the Galaxy Note 8. 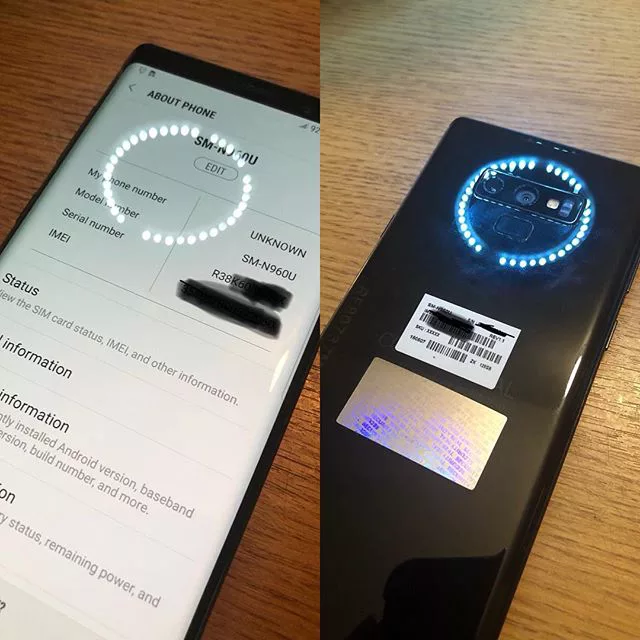 Today, we’re getting another look at the device thanks to a new leak that shows off the US unlocked variant of the phone. The camera setup at the back is clearer in the new image and reveals two lenses that seem similar to the ones on the Galaxy S9+, suggesting the camera specs aren’t changing. 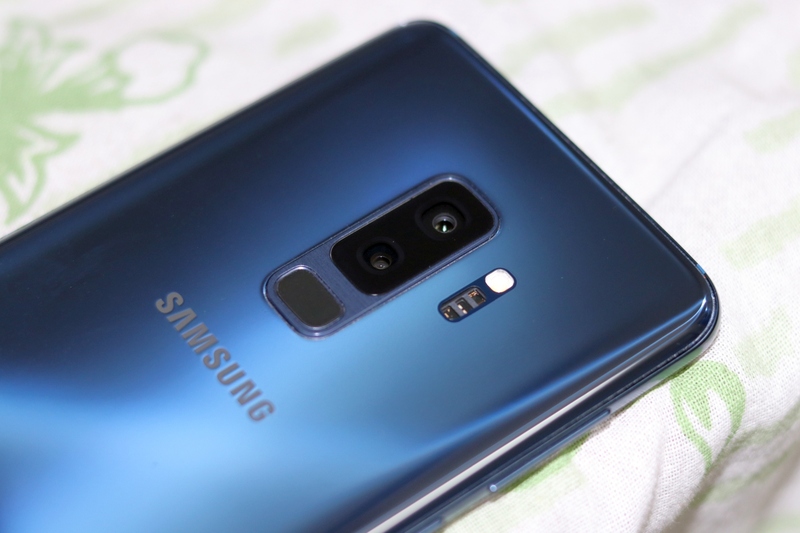 There have been reports that the camera will be getting revamped with the Note 9, but those may have been talking with regard to the Galaxy Note 8. The Dual Aperture lens is alone a notable upgrade over the Note 8, and features like Super Slow-mo video will also make it stand out. But we have to say the camera assembly in the image looks off in some way, as if it’s not a finished product. That may just be because of the angle the photo has been taken at, though. In any case, this is another reminder that apart from the repositioned fingerprint sensor, the Galaxy Note 9 will pretty much look just like the Galaxy Note 8. Don’t let that fool you, though. The Galaxy Note 9 will still have plenty of new stuff to boast about, including stereo speakers, a Bluetooth-enabled S Pen, possibly 8GB of RAM, and a bigger battery. What do you think of the Galaxy Note 9 in this newly leaked image?